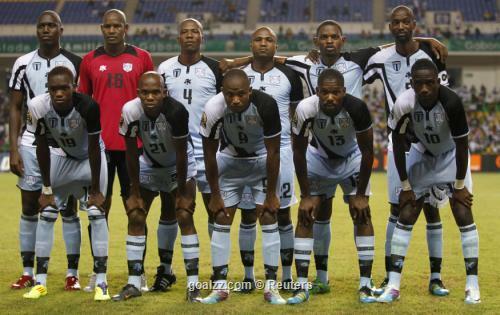 The Zebras of Botswana have invited Nigeria to a friendly to celebrate the country’s 50th independence anniversary. Botswana will celebrate their 50th anniversary as an independent nation on September 30 and so are turning on the style for this Golden jubilee celebrations. However, it is expected that since this match is likely not to fall within the FIFA-friendly window, the home-based Eagles will be the ones to prosecute it. It has already been proposed that the home-based Eagles play the final AFCON 2017 qualifier at home against Tanzania on September 4. The game is a mere formality as Nigeria have already crashed out of the AFCON. Nigeria and Botswana have clashed at full international level once in December 2012 in Benin City. It was coach Stephen Keshi’s first game in charge of the Eagles and it ended in a 0-0 draw.